Thank you to all of our supporters at the recent Western District Annual Meeting in Anchorage, Alaska. The meeting was kicked off by a generous $5,000 donation to the Student Endowment Fund by the Washington State Section, our first Emerald-Level contributor, and was quickly followed by a very successful Student Raffle during the Get Acquainted Social. Donations and ticket sales by the student chapters at Brigham Young University, University of Hawaii at Manoa, Montana State University, Oregon State University, Portland State University, Cal Poly Pomona, Cal State Long Beach, San Diego State University, University of Washington, University of Wyoming, and University of California, Berkeley raised over $2,000 for the Endowment Fund. Overall, we raised over $13,000 during the meeting for the Student Endowment Fund bringing the current balance of the fund to $290,000. 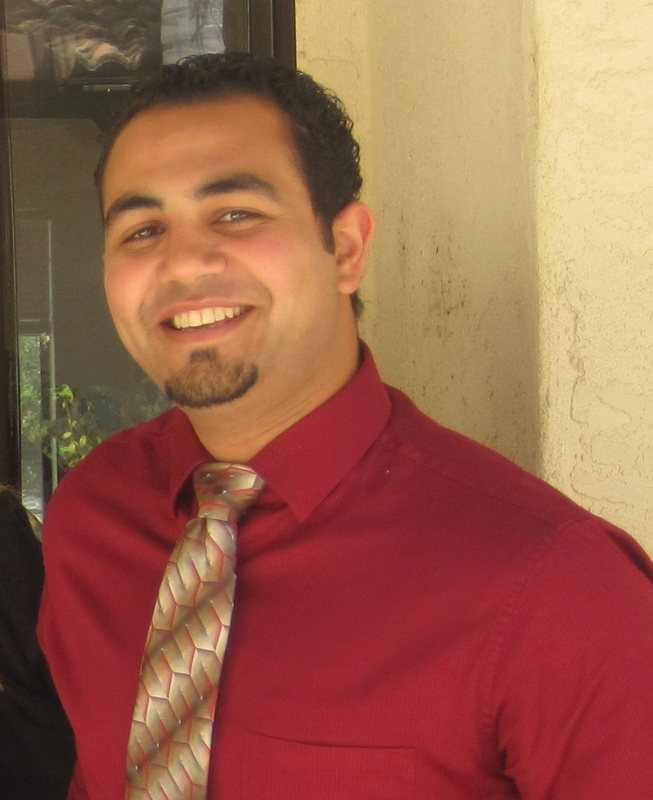 The Sept-Oct Spotlight was written by Emad Elias, recent recipient of the Western District’s Outstanding Transportation Student of the Year award. I have been a student member of ITE for over three years now. I attended District 6’s Denver, San Francisco, and Alaska annual meetings. In these three years, I tried to attend as many Southern California section monthly meetings and student presentation nights as I could. Attending these monthly meetings and sessions at conferences gave me great perspective on the transportation engineering profession, all before I even took any transportation engineering classes at school. I was the only student from California State University, Long Beach (CSULB) to attend the 2009 Denver annual meeting. Consequently, I had to get out of my comfort zone and interact with as many people as possible to make the most out of my experience there. Needless to say, everyone I met and interacted with was open to converse and provided guidance for any questions I had. 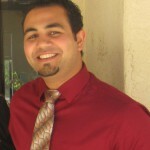 The following academic year, I became vice-president of the student chapter at CSULB. Similarly in the 2010 San Francisco conference, the schedule allowed for a great deal of interaction between students and professionals. It soon became clear to me that the core beliefs in our District is to get the students more involved, and create more opportunities for the students and professionals to interact. Leaving the conference, our four students were inspired to take the mentoring and guidance gained to promote the transportation engineering profession to our university. The following academic year, I became the president of our school’s ITE student chapter and put to use the knowledge gained at the conference. Our student officers had so much enthusiasm for ITE and that spread like fire among our student body. Our meeting’s attendance tripled, we went on many tours, won the So. Cal. Student Traffic Bowl, got first place in the Student Presentation Night, and most importantly, many more students at our university now excited about the transportation engineering field. One of the most common tips that professionals give college students is to improve their communication skills, whether oral presentation skills or written skills. To promote this advice to our student chapter, we created a segment called 5-Minute Student Presentation during our meetings. This is where one of our students would give a 5-minute presentation about any transportation engineering topic and practice their public speaking skills. Our faculty was very supportive of this idea and our students really enjoyed it. At the Alaska annual meeting, our students were sure to attend every session, participate in all the student competitions, and take every opportunity to interact with professionals. I was awarded with the Outstanding Transportation Student of the Year award. To say the least, I am very thankful for all that the District has done for the students. Promoting the transportation engineering profession among our students wouldn’t have been possible if it wasn’t for the District’s continuous efforts to invest in its students. Now that I am a graduate from California State University, Long Beach, I vow to donate part of my first (real) paycheck to the Student Endowment Fund. To every person/company/group that contributed to the Endowment Fund, THANK YOU! And please keep donating generously. With everyone’s help, we can promote the transportation engineering profession to limits never thought possible.